Hate messing with laces? 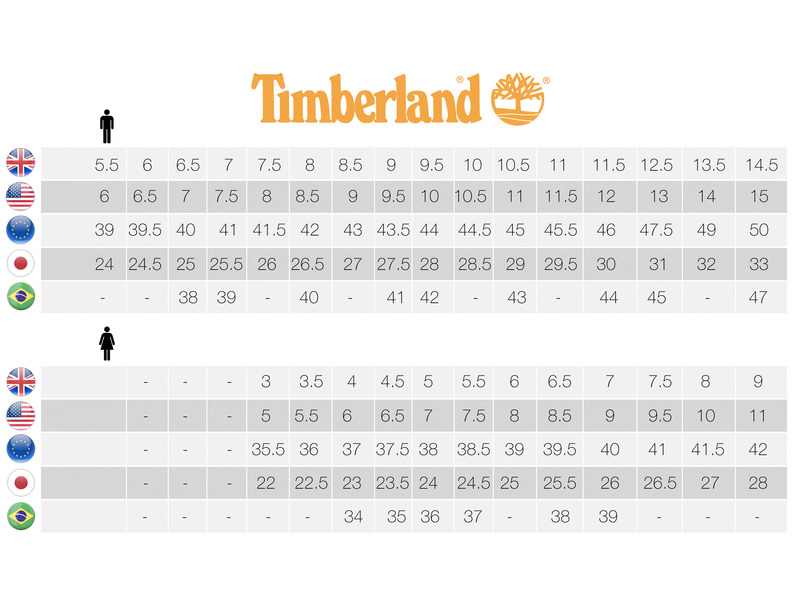 Then check out the Timberland PRO® Gladstone Slip-On Safety Shoe. This safety shoe features a steel toe for durable protection, great gripping outsoles and static-dissipative construction. Plus, it comes with Timberland PRO® anti-fatigue technology to give you exceptional all-day comfort. Slip on a pair and see for yourself.